We only use OEM parts to ensure that all repairs are of the highest quality. Whether it is an oil change or a major repair, our certified technicians will work to make sure the work is done quickly and efficiently to get you back on the road as soon as possible. To schedule a service appointment, use our online form or call us. If you have any questions about any service or maintenance your car, truck, SUV, or hybrid may need, please give us a call at (800) 673-9935 so we can assist you. 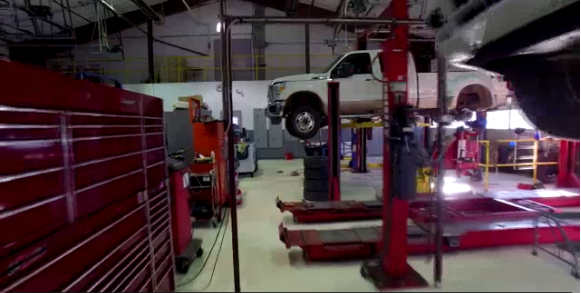 Purchase a Ford truck accessory or auto part and our Service Department can install it on your vehicle. Stop by and take advantage of our service specials as well!